We had a special guest at Huntington Woods over the weekend. 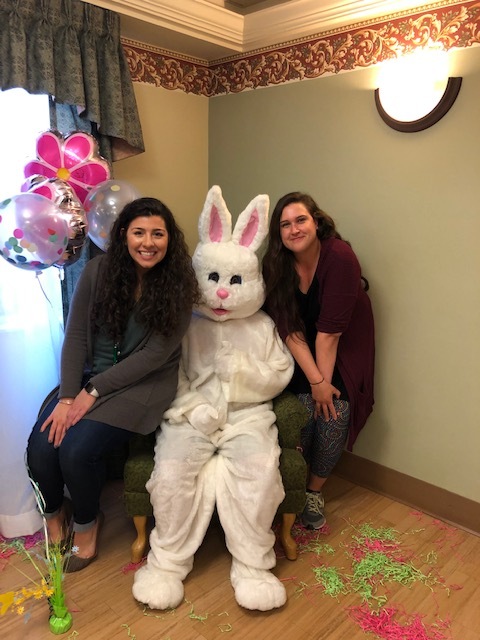 Thank you to everyone that attended our annual Easter Egg Hunt! 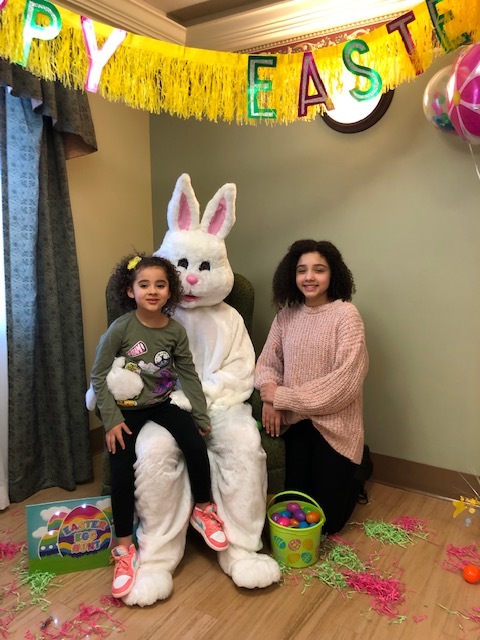 We hope everyone had an "egg"-cellent time! Huntington Woods Care and Rehabilitation Center and its parent company, Foundations Health Solutions, strive to be a "Culture of Care" - in every aspect of what we do. Whether physical health and rehabilitation or nurturing relationships and community, we aim to cultivate strong and healthy lives. Founded by Brian Colleran, Foundations Health Solutions is Ohio’s premier long-term care company. Formerly doing business as Provider Services, our team of experts has more than 15 years of experience successfully supporting over 100 multifaceted long-term care facilities.